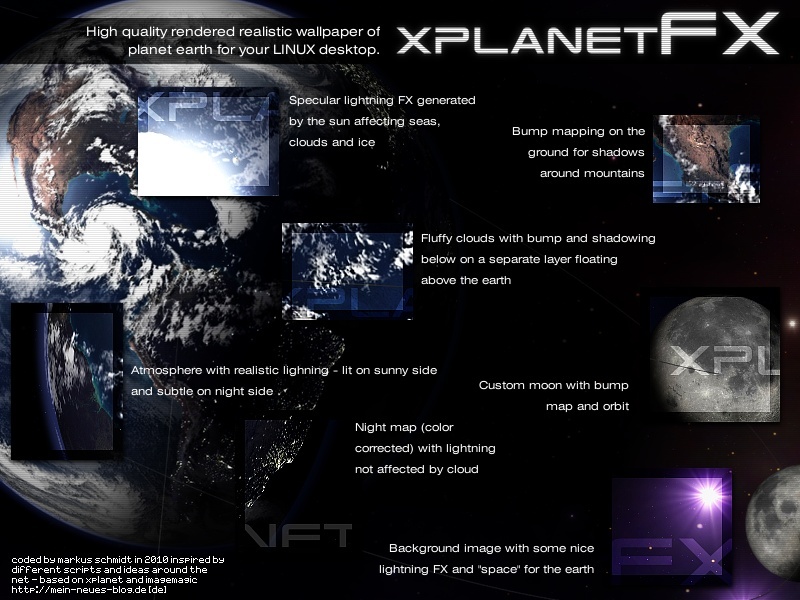 The icons were broken in Ubuntus Unity „menu“ and the xplanetFX’s icon contained a real text element which rendered wrongly if the font was missing on a particular machine. traGtor 0.8.71: Now with Chinese translation! * New language: Chinese! - Thanks a lot to 杜宏羽 (Dong Feng Wei Xiao)! Recently 杜宏羽 sent me his first version of the translation to chinese. He’s still working on it but we don’t want to keep it back until it’s completed. So here it is – the first chinese version of traGtor (and even the first chinese version of any of my software)! Thanks to 杜宏羽 for his contribution, and again – thanks to everyone who was willing to spend some of his time for helping others in using FOSS software in their own language, I really appreciate all of your contributions very much! traGtor 0.8.70: Now with Brazilian language! * New language: Brazilian! - Thanks a lot to VaGNaroK! * Italian language updates - Thanks to Fabio "Regulus"